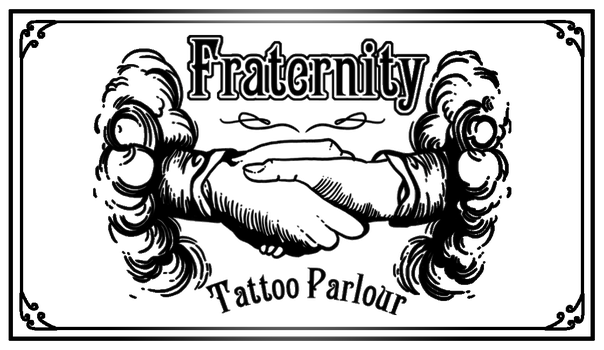 Like it was in São Paulo/Brazil the FraternityTattooParlour Tübingen is a true, old school, traditional shop. 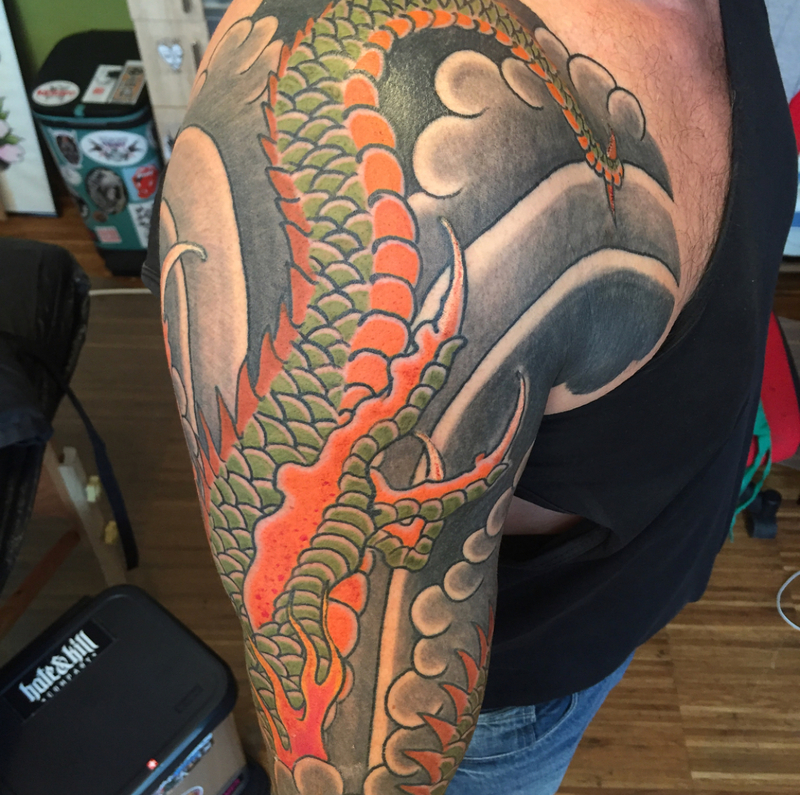 With more then 10 years in the field , Christopher Frutos is ahead of the place. 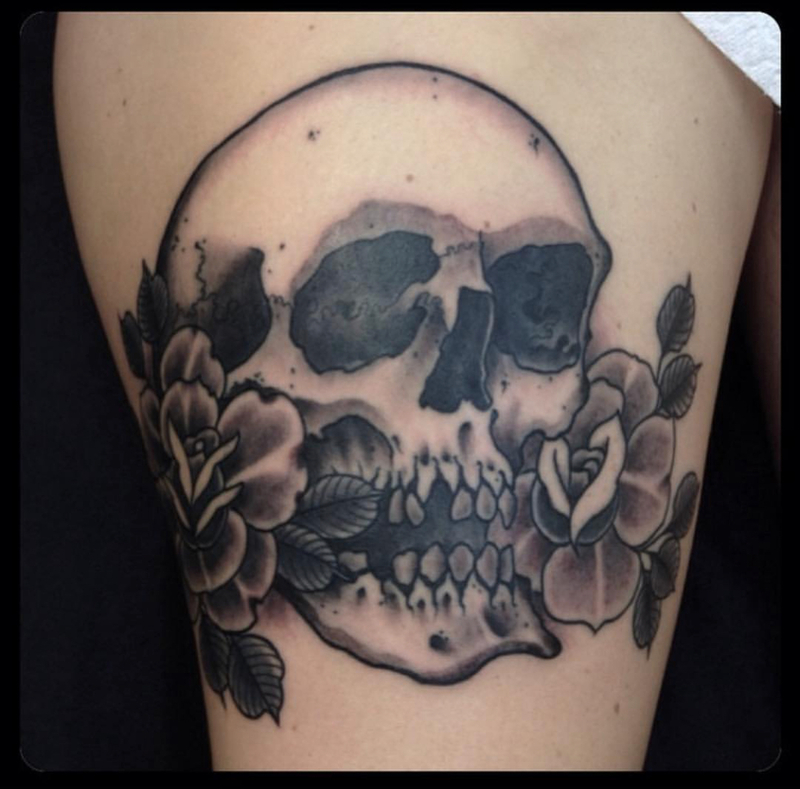 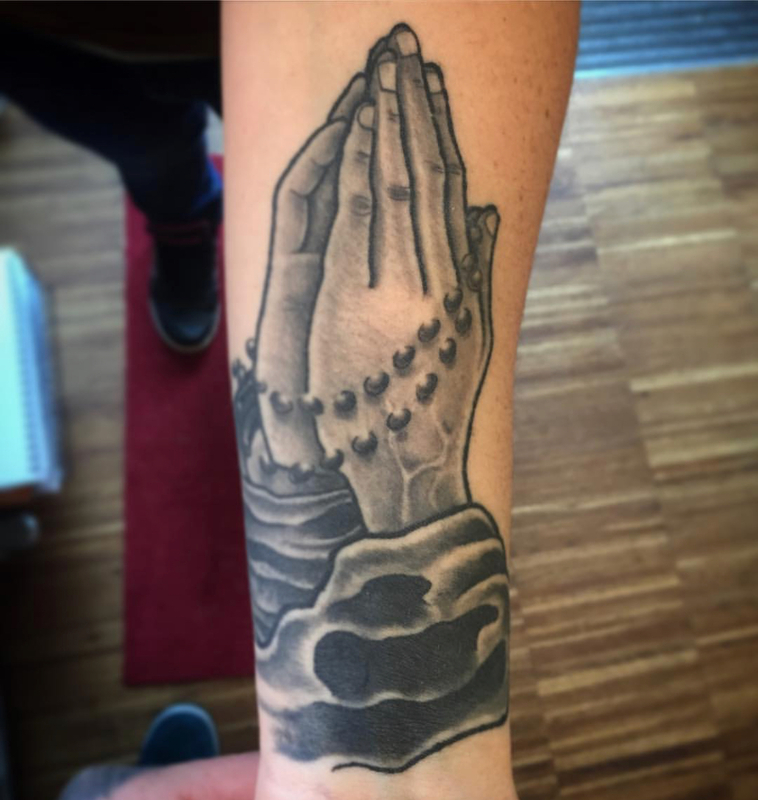 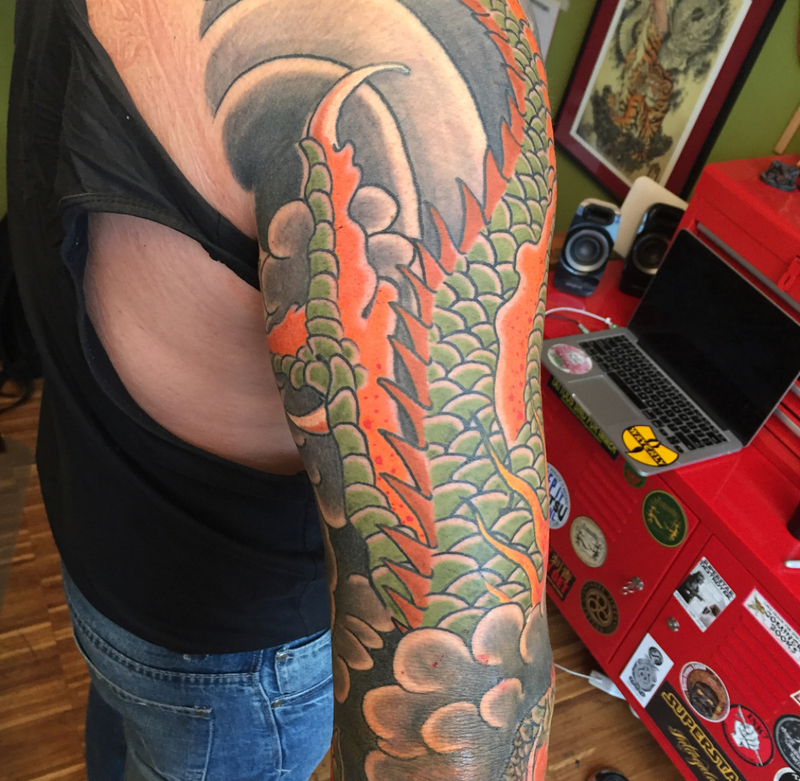 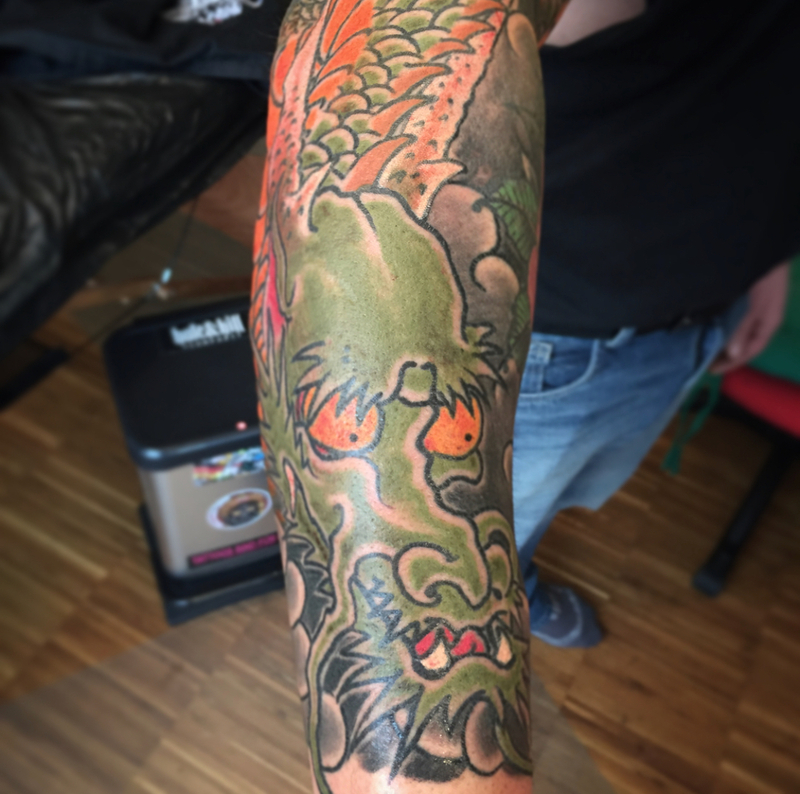 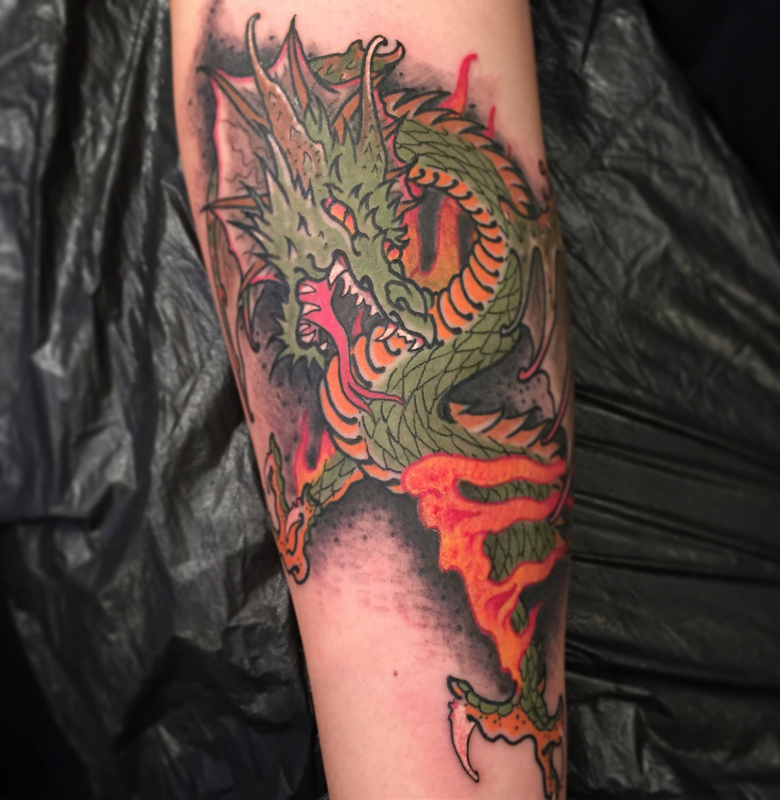 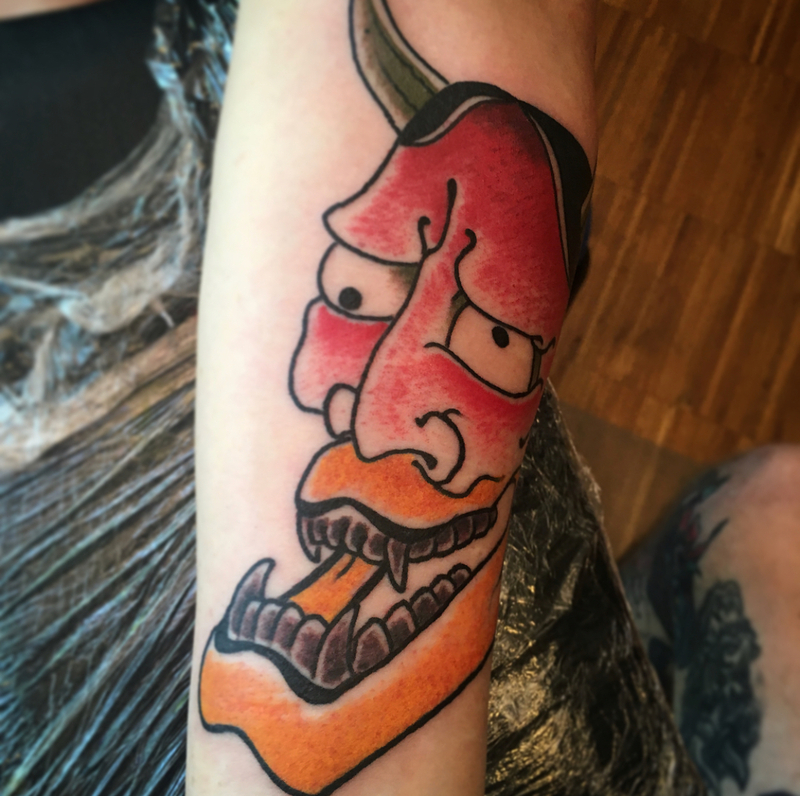 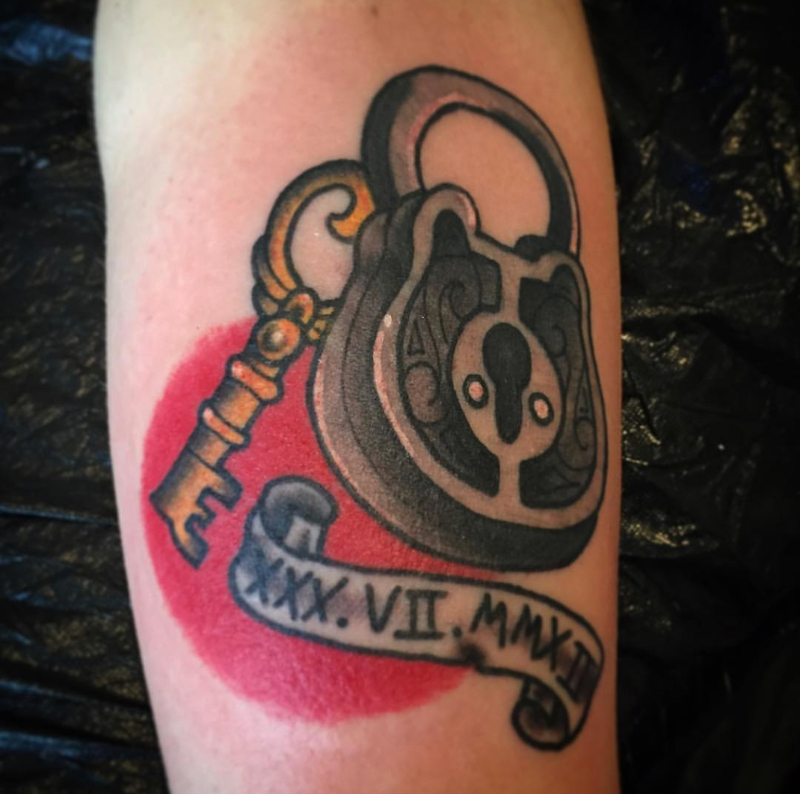 As a tattoo artist he will ensure that you receive the best tattoo possible. 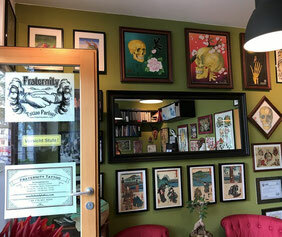 On our walls we have a gallery of tattoo flash, old school pictures as well as many kinds of art designs. 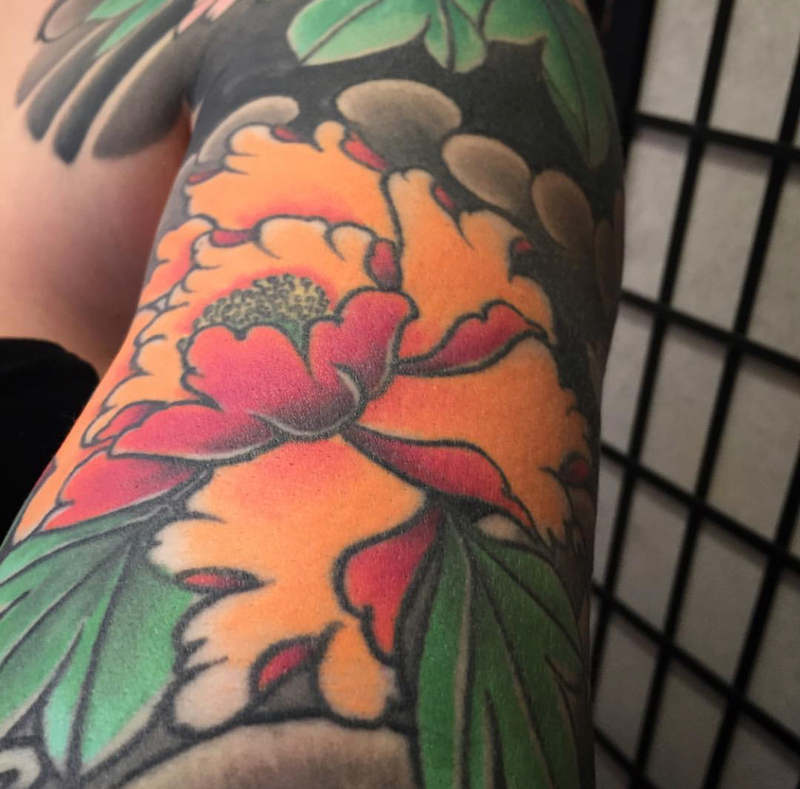 We work mostly with appointments and "Walk-in days" are always on our year calender. 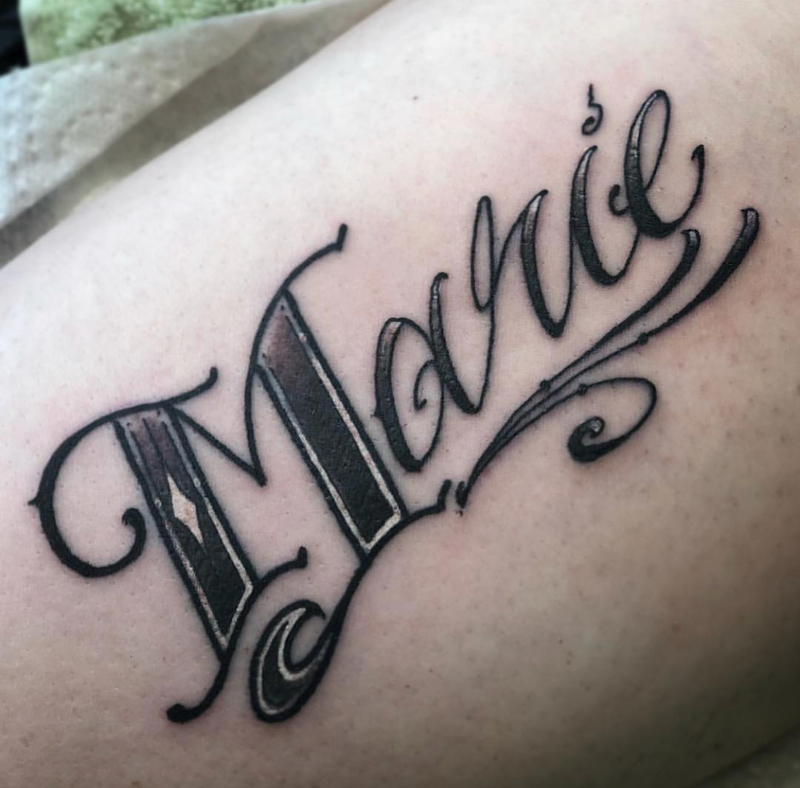 We work with customized drawings as well as lots of ready to go designs on our flash books and our computer archieve. 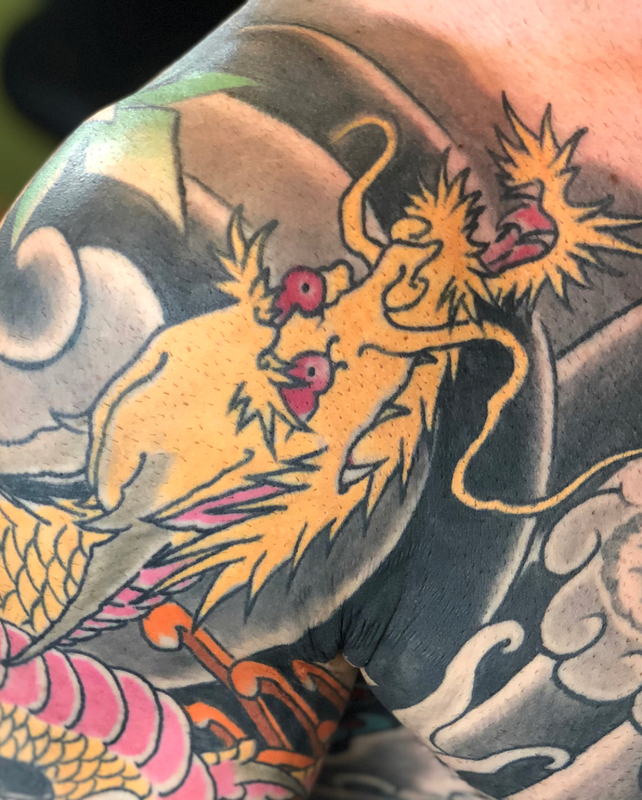 From time to time we will have the pleasure of having our friends and coworkers in the field to stay in the shop and share their increadable work and knowledge with us. 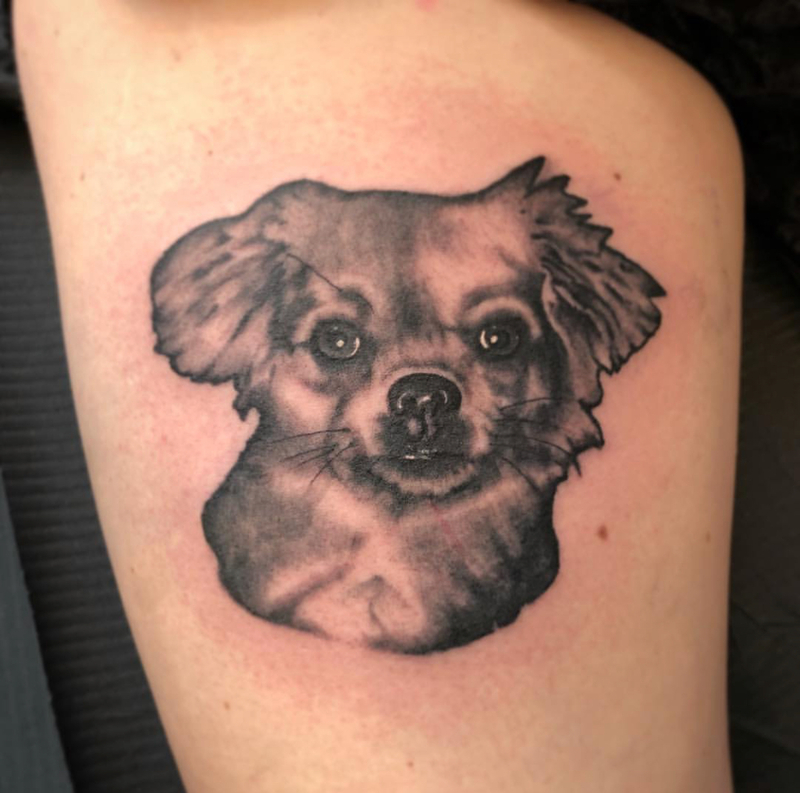 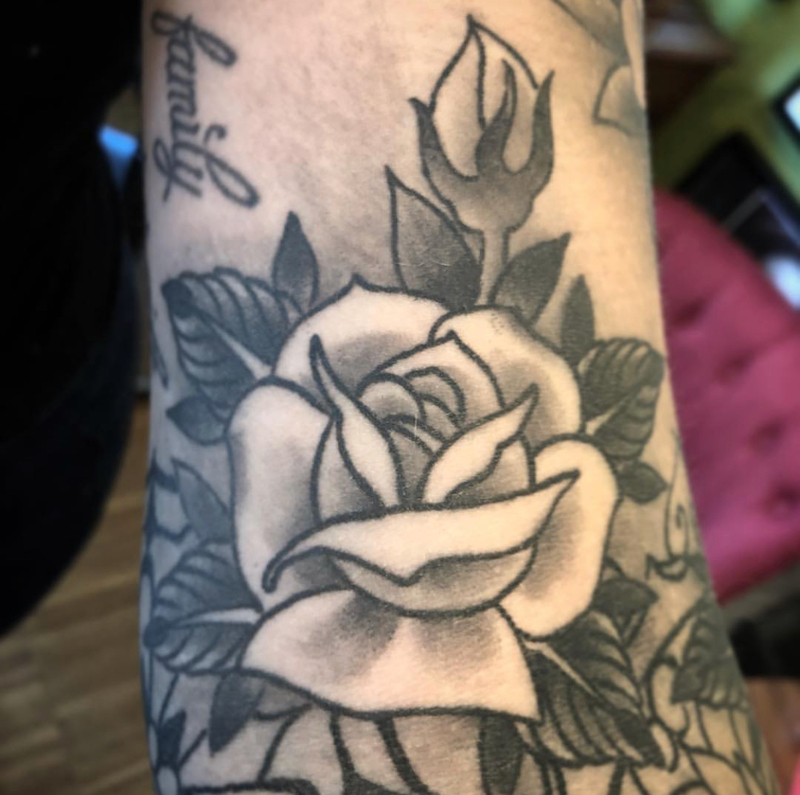 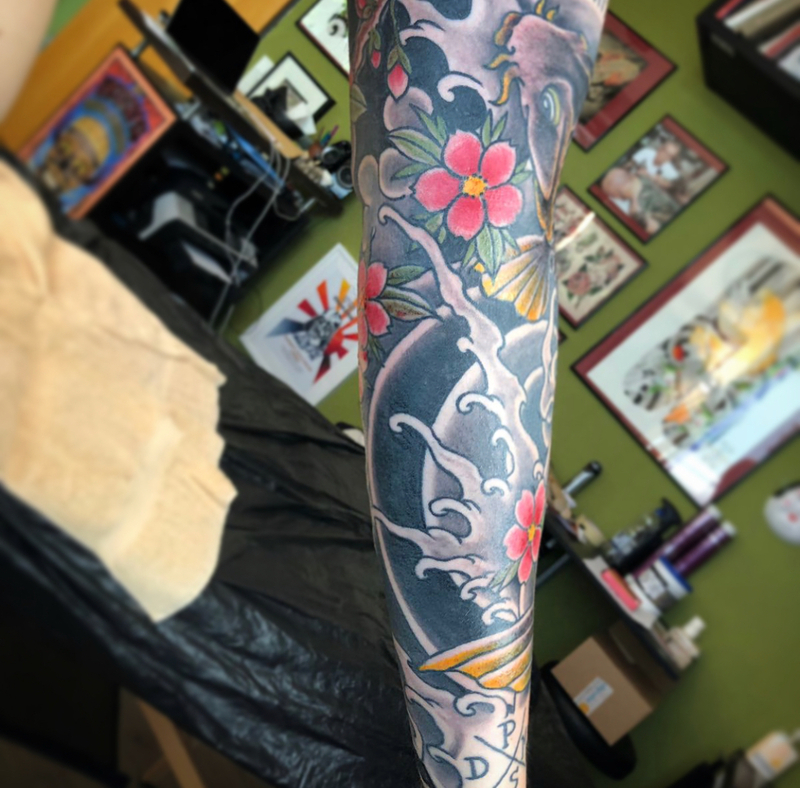 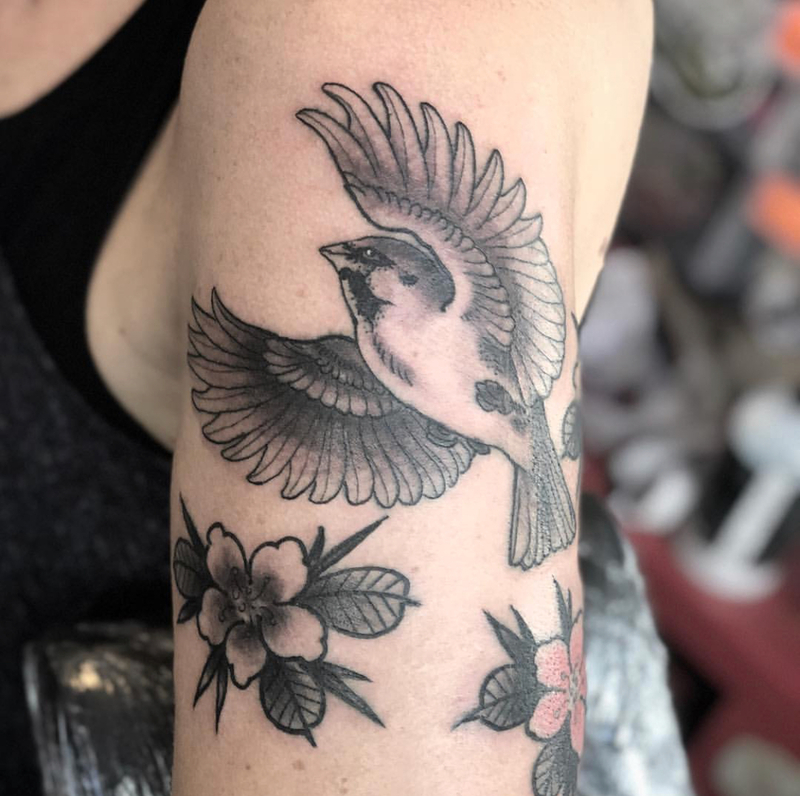 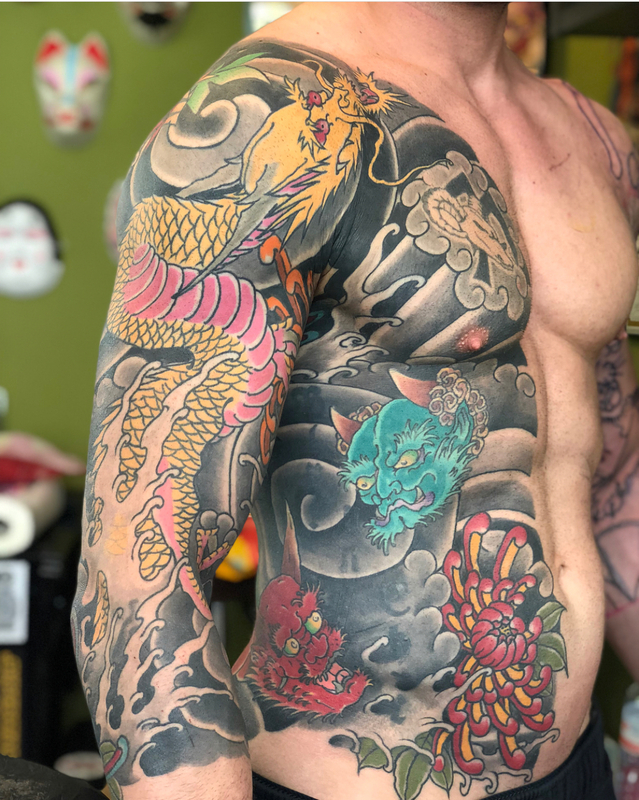 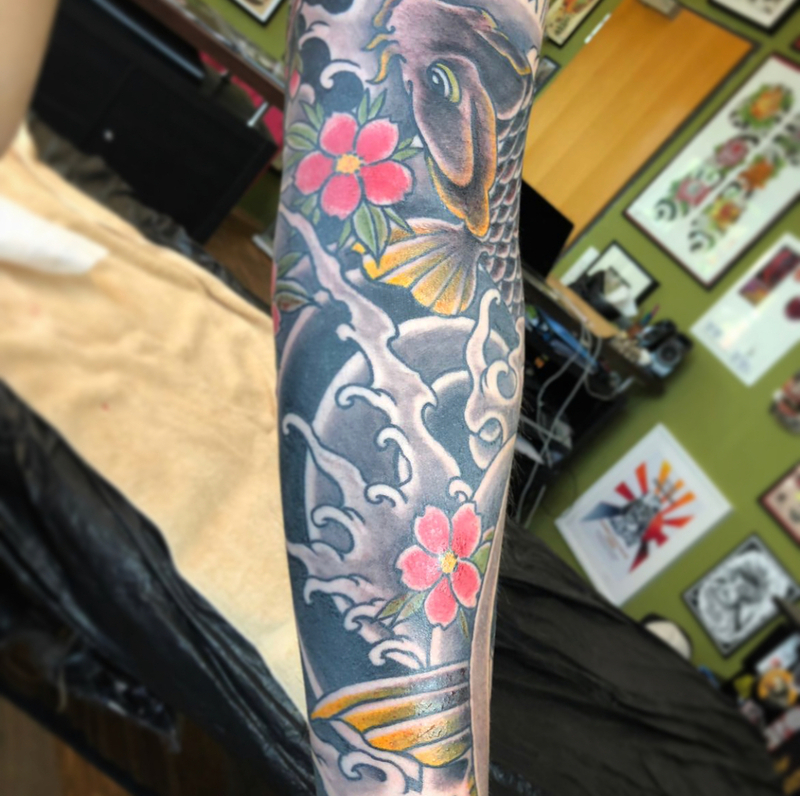 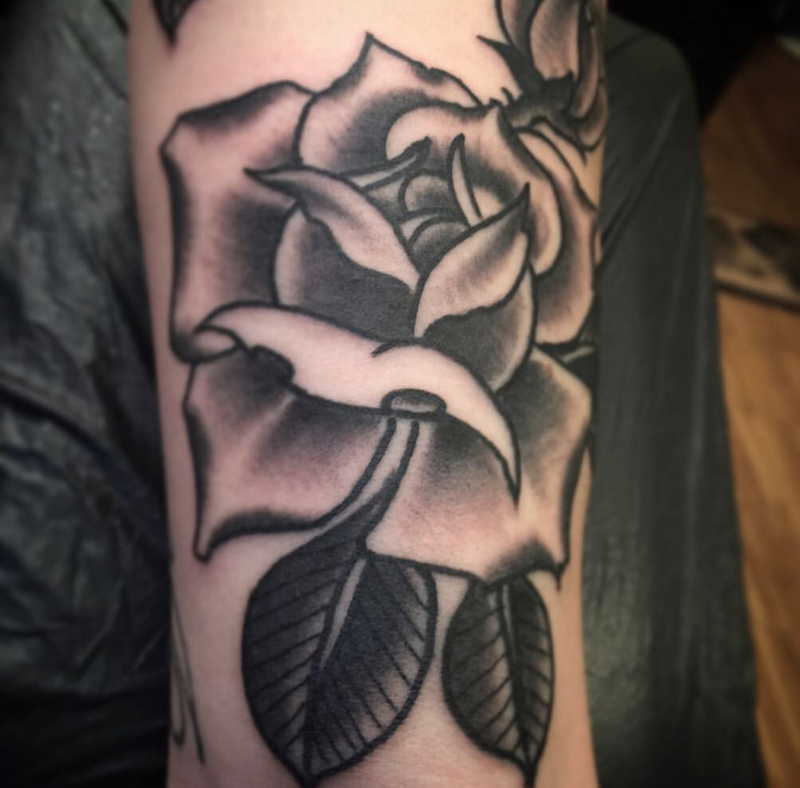 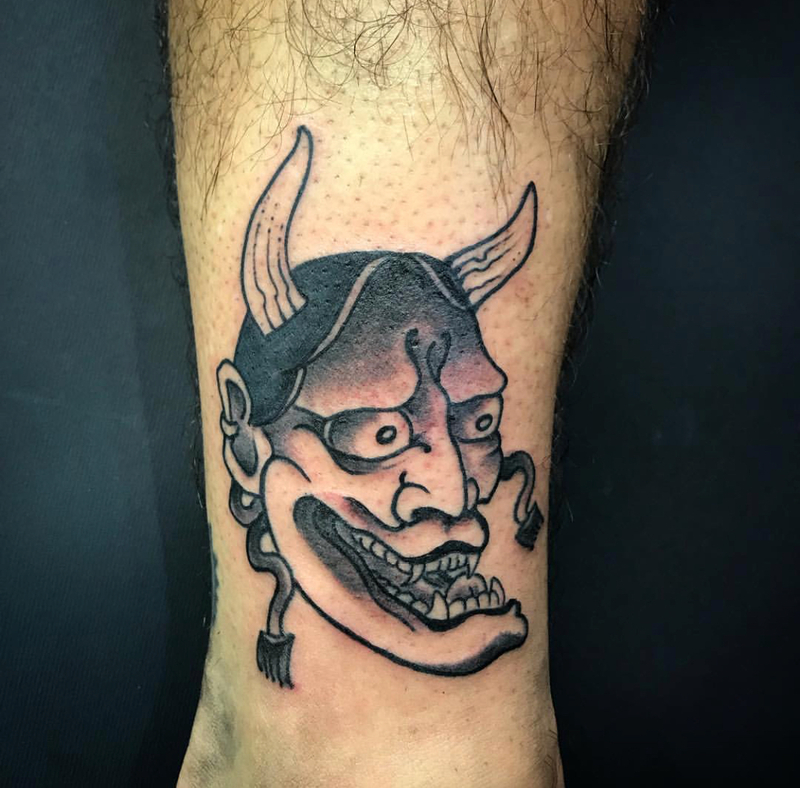 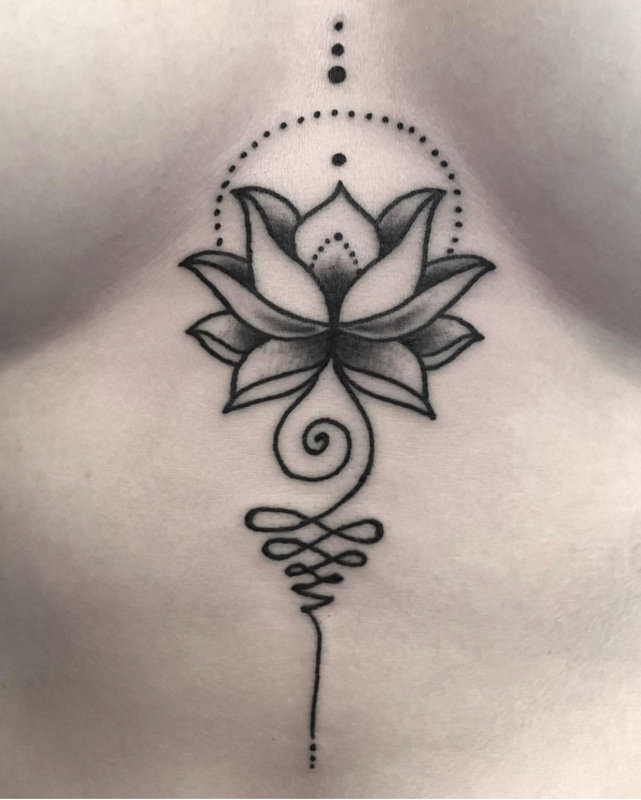 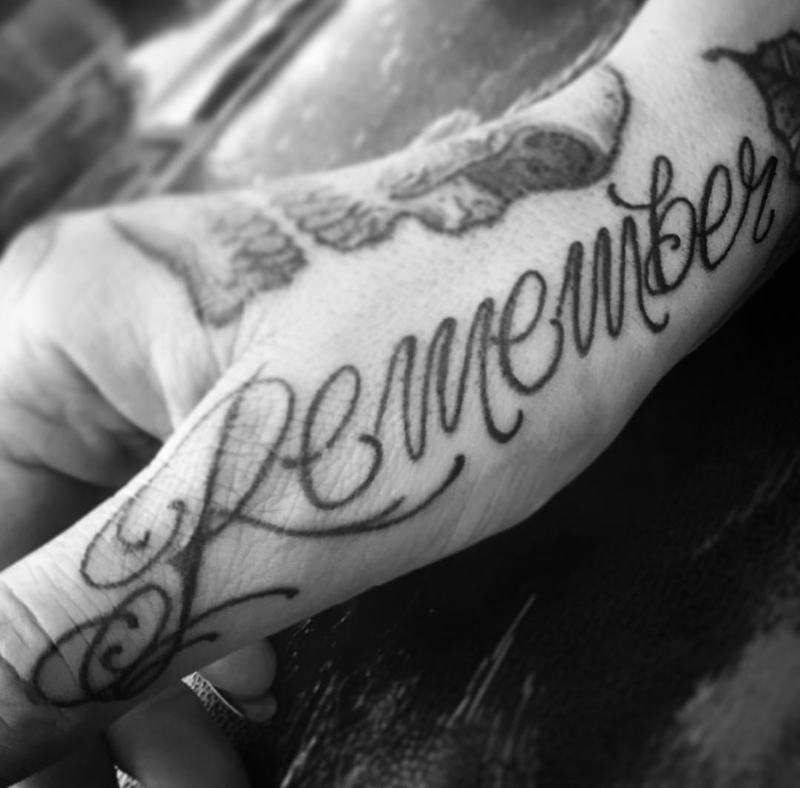 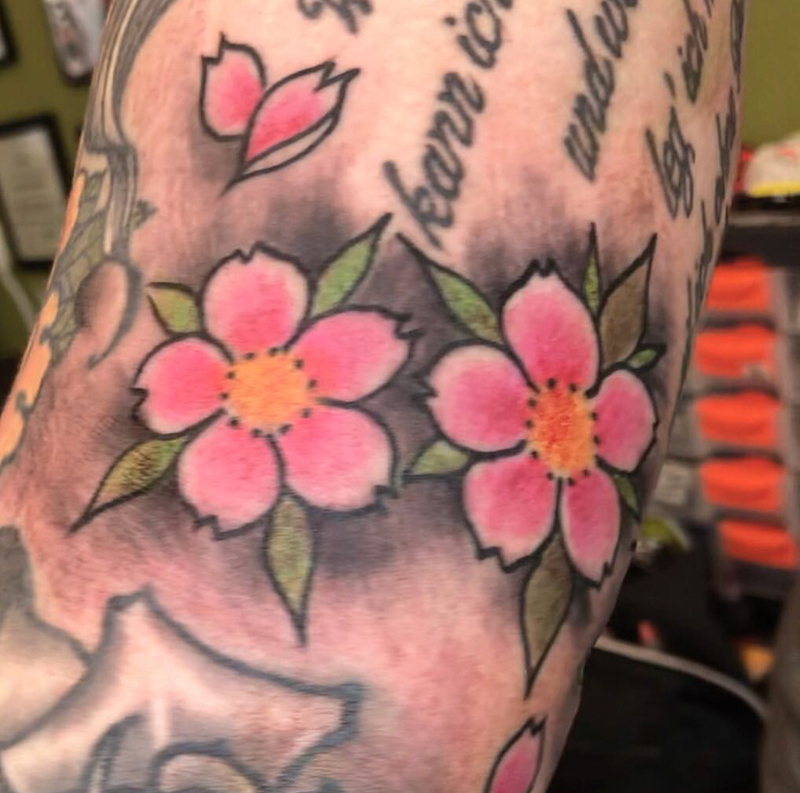 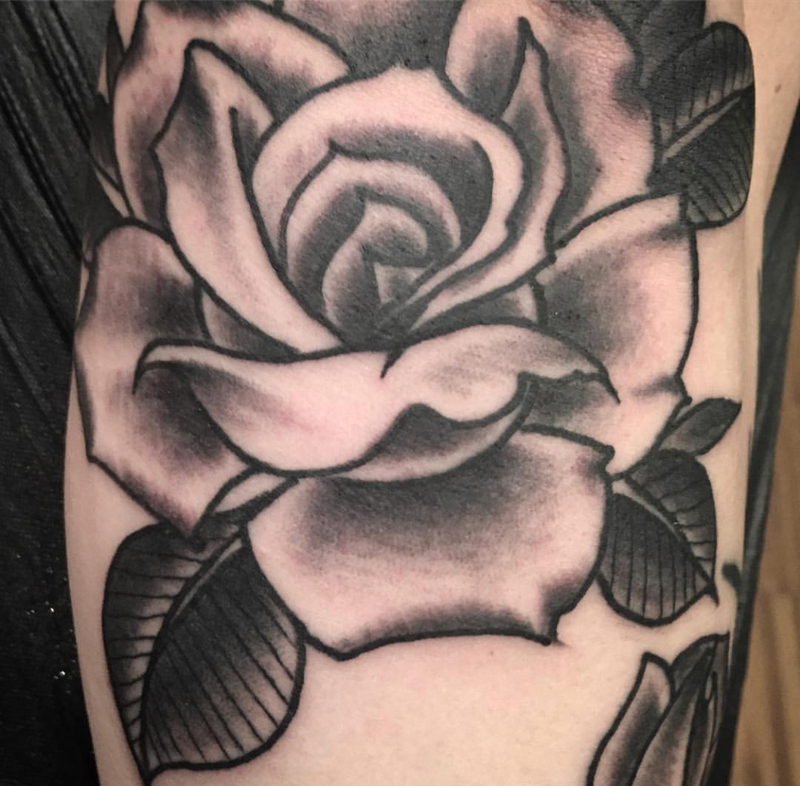 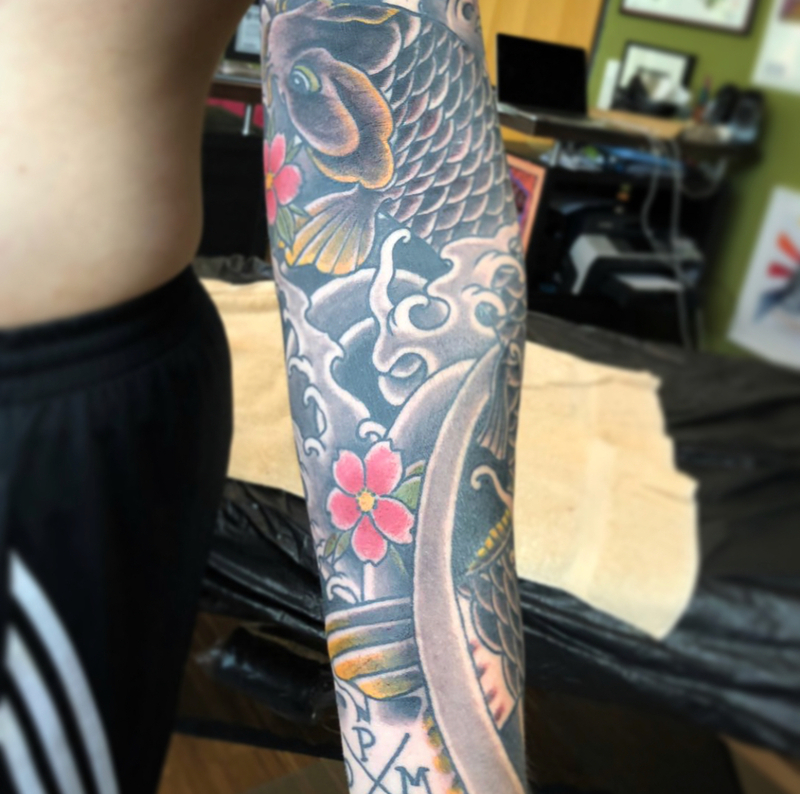 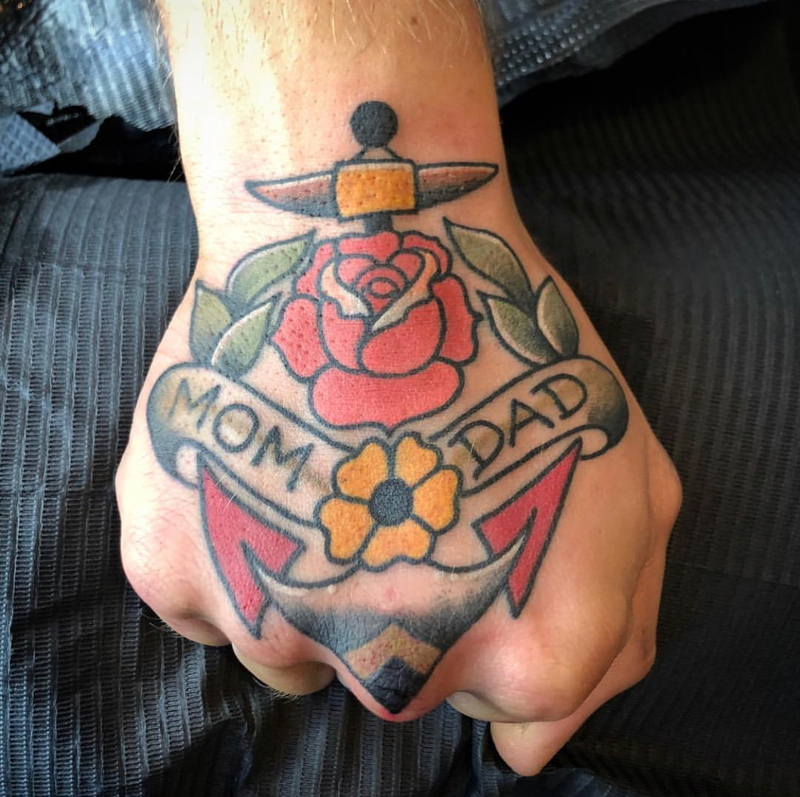 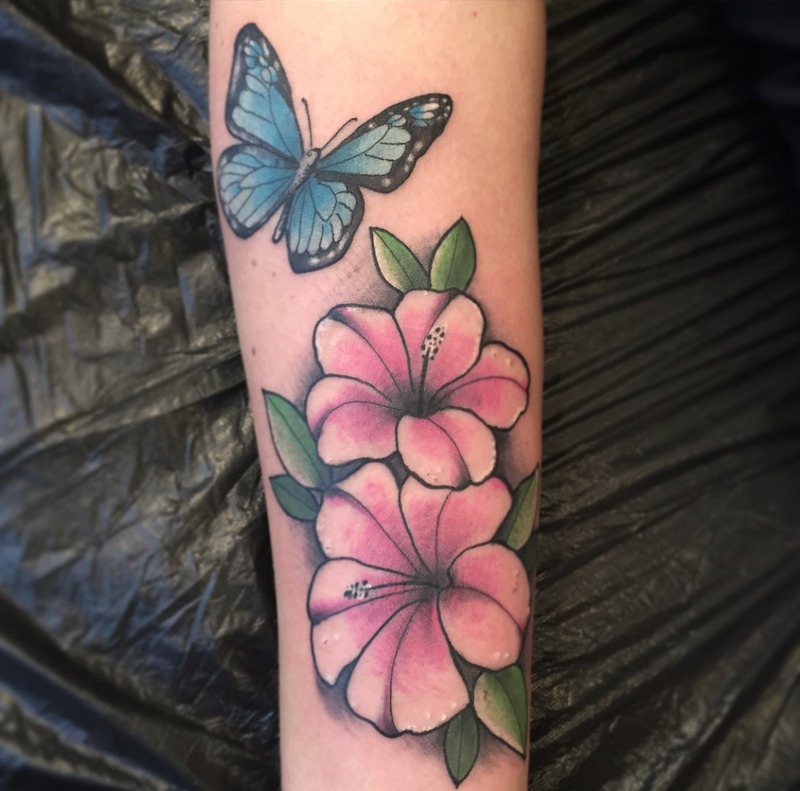 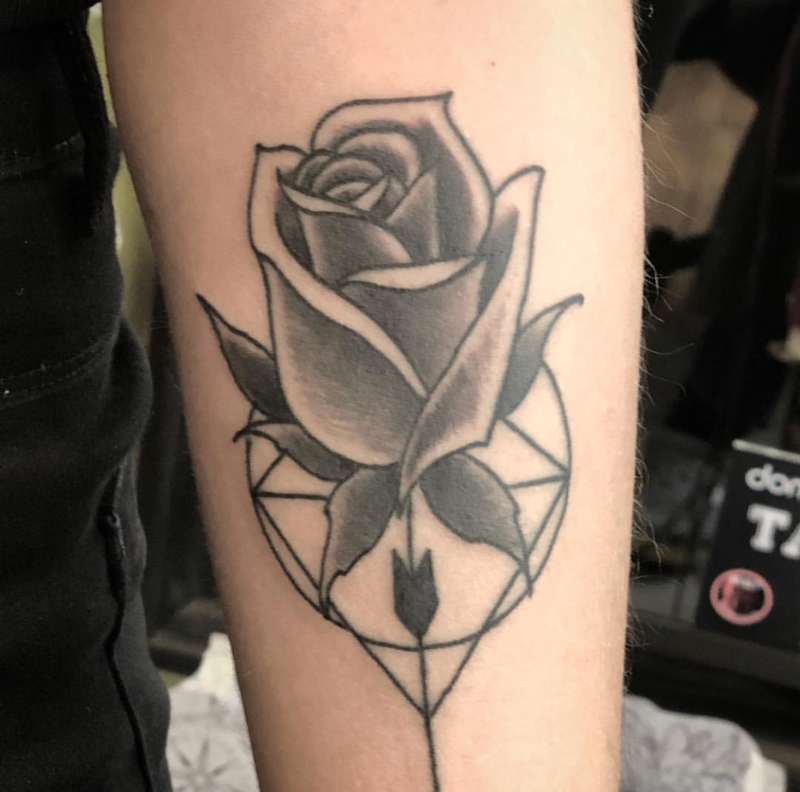 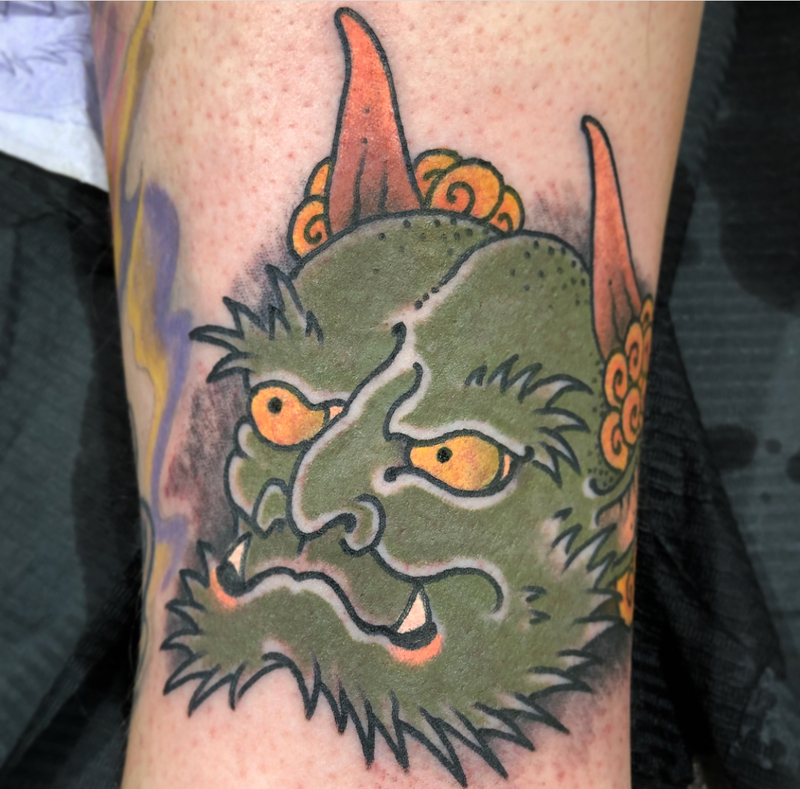 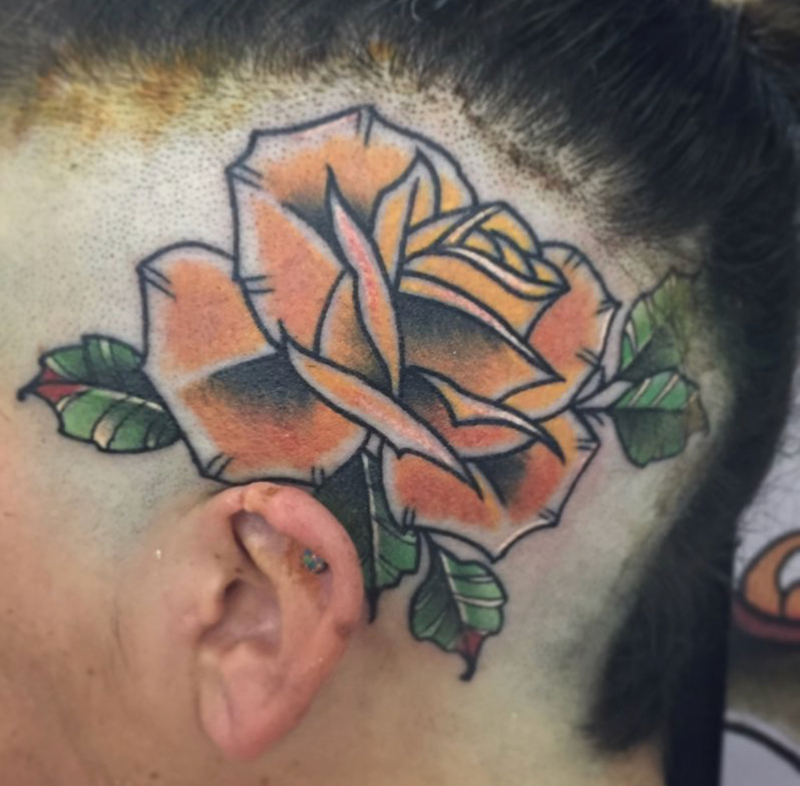 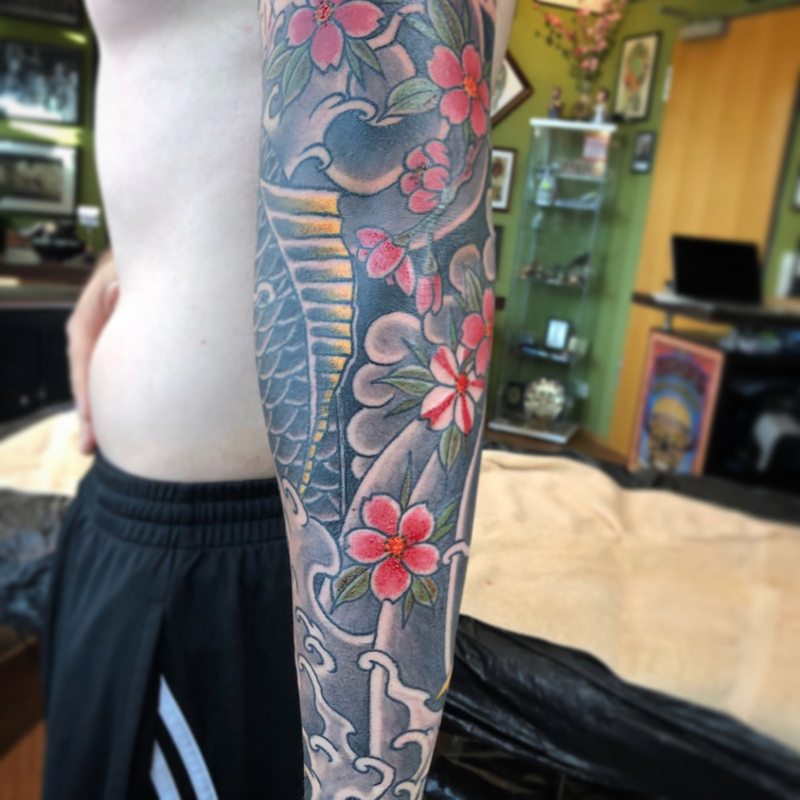 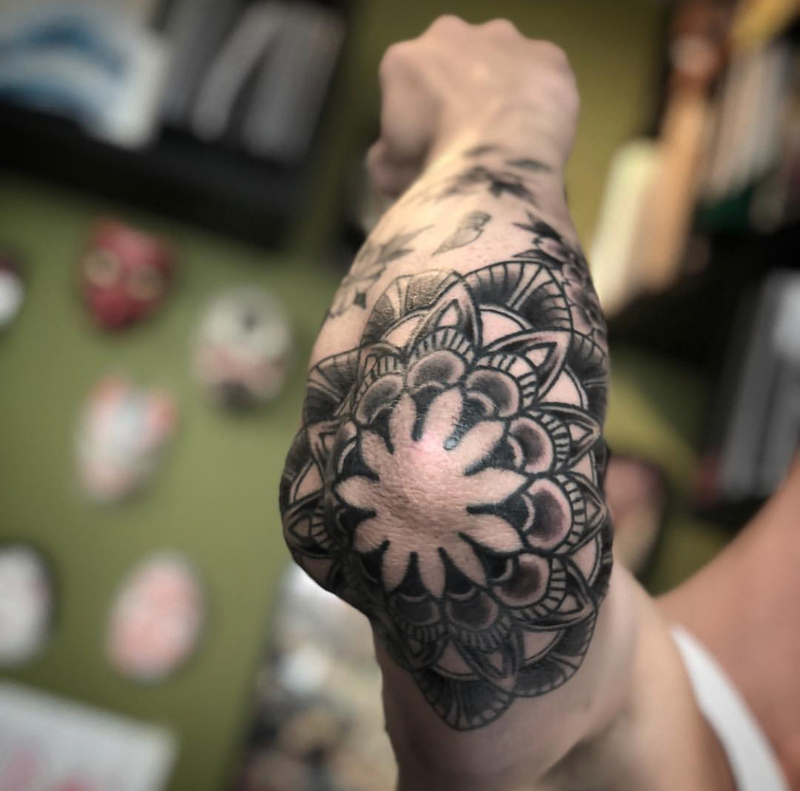 All of our focus is on giving you a nice and solid quality tattoo that will be worthy of wearing for the rest of your life! 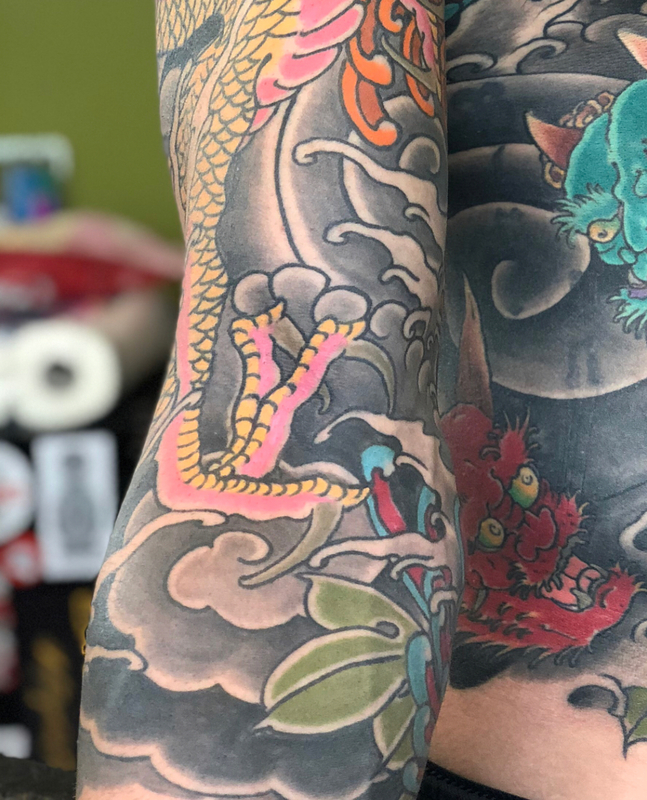 This is the vision of founder, Christopher Frutos, and that's how it will always be.